This Brandy has a unique fruit flavor and is placed as tenth in the list for its unique texture and healthful or pleasure. Golden Grape is a highly selling brandy in India and loved by all. It is again affordable liquor for parties when you need in bulk. Moreover, the different taste and unique texture of this brandy makes it popular among the youths and party lovers. Just one sip of glassful Golden Grape and you cannot resist you anymore from having this awesome liquor into your stomach. Get indulged with the most finely made brandy from selected grapes and aged properly in Golden Grapes Brandy. Thus it becomes one of the top selling brands of brandy in Indian market. 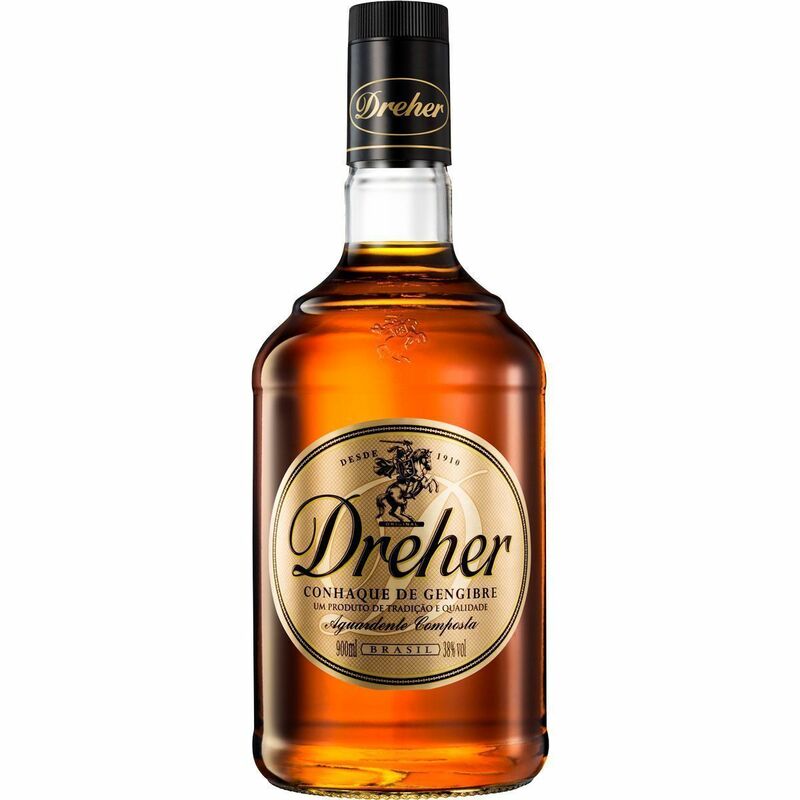 It is a French made brandy and it is loved for its aromatic texture, which on consumption makes the person feel pretty on the top due to its richness of flavors and fruity duos. You can easily get this brandy in India when needed due to a good amount of import taking place in our Country. This specific brandy is an absolute match for parties, functions or events which can easily meet the demand of the revellers that are present in the party. It is available adequately in maximum bars and retail wine shops of India. It is indeed one of the finest brandies in the world. The sales rate of this brandy is increasing rapidly in India. This is a premium brand for brandy owned by the Beam Suntory Group. However, it is a French label, which takes you, back to the time Napoleons having handmade barrels crafted to fine precision and craftsmanship. They come in wide range for selection of its customers from best ones being 12 years old and 21 years old. It is affordable as well for parties and suitable for its elegant taste. This is a special Brandy Cognac, which is used in television as well as films for popping and entertainment reasons. You can buy this brandy online or from retail shop to add extra pleasure in parties or to relief your whole day hard work at evening. Again, French brandy, it is located at the heart location of Cognac. This Brandy is made with high-quality grapes that grow in the soil of Cognac region. They have a unique procedure with which they age their Cognacs for about 10 years till the maximum of 37 years. The unique part of this brandy is the central centaur logo on the bottle, which shines to be supreme. It is one of the most authentic taste brands. The unique bottle design and pure taste of brandy helps it to ride to the summit of demand in the market. 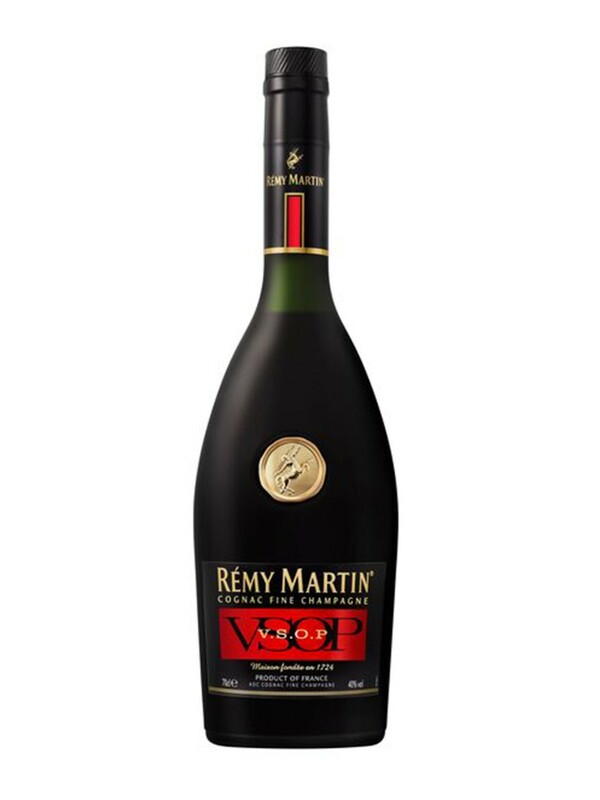 If you are searching an elegant item of brandy for any function or celebration than none other than Remy Martin suits your requirement the most. Buy online and rejoice never like before. 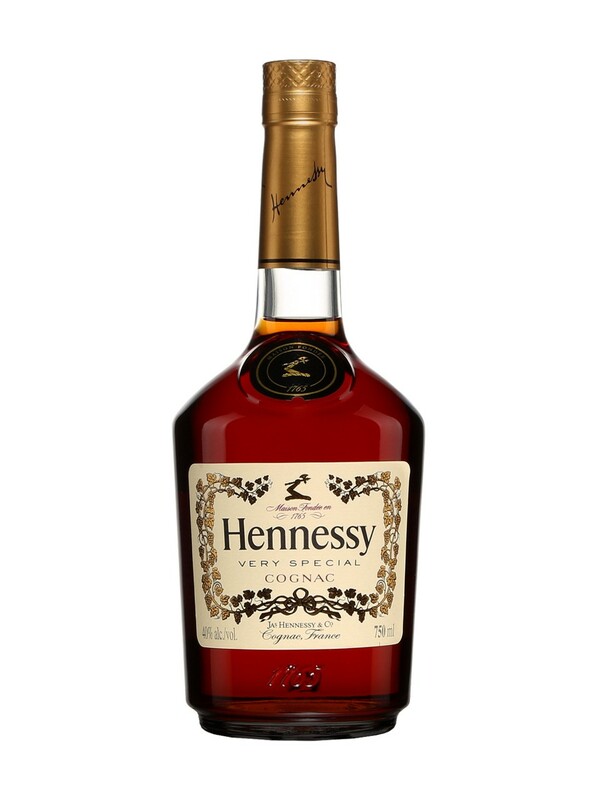 When it comes to Brandy or Cognacs, Hennessy is the king of all. This company is founded by Richard Hennessy. It is the highest selling Cognac brand in the world. They are the richest combination of cognacs, which is highly revered and then sorted later on finely. It is an absolute choice of elite society when they prefer a brandy over anything. It is the best among all other Cognacs and consists of unbeatable flavour. It is familiar across the globe and among the consumers for its toothsome flavour, elegant taste and awesome result. It is unique than all other cognacs in taste. You can buy it without much thinking of other brands. This is one of the best and high selling brandy brands in India. This is a brand from the RadicoKhaitan, a Delhi based brandy manufacturing company. This brand is not only known for the unique taste but also for the continuous reputation. This brand has maintained the reputation and the unique taste since a long time. However, apart from being one of the top class brandy and very popular among the Indians, this is equally highly sold brands in all across the country. This brandy is readily available in all parts of the country with reasonable rates and that make it, even more, popular. The statistics of sales of Old Admiral brandy in India shows that this brand had crossed the sale of 2.99 million cases in the single year count of 2010 and now it has reached to a level where 65.2 % increase in sale rate is witnessed. This is an Italian based brandy. The Milan-based Company Gruppo Campari makes this brandy with high-quality standards. Exclusive fruit fermentation is taking place here with appropriate ageing of wine. Also, it is preserved in the Oak barrels for enriched quality. For cherry-on-top moment, the classic caramel adds more flavor to it. This is very popular in India among energetic youths and brandy lovers. It has been figured out that the sales rate of this brand grows by 1.4 % from the year 2009 and reached an incredible sale rate of 3.4 million brandy cases in a single year of 2010. Purchase this brandy online or from any retail wine shop nearby your locality. This United Spirits’ Brandy is known for the smoothness, taste, and unmeasured richness. It is based in Bangalore and is available all across the country. There is Honey in this brandy, which makes it smoother and better with all means. If you need to enjoy quality as well as affordability together, then this label Honey Bee is one of the most premiums in the market. This brand has obtained a tremendous increase in the sales rate by 21.4% in 2010 than its previous year. This phenomenal enhancement includes the sale of 4.37 million cases of brandy in the same year. The record shows the demand of this brandy in the Indian market. You can also avail this brandy by ordering it online or by purchasing from a retail shop. This is one of the most popular brands in India. A product from the Tilaknagar industries, headquartered in Mumbai, the brand is known for overwhelming popularity. As far as the taste is concerned this has the superiority over the others. You will be surprised by the growth of this brandy brand in India. The proof is that the sale of this specific brand of brandy reached the sale figure of 5.38 million cases in 2010, which encountered a new feat of enhancement by 35.9 %, compared to the previous years. Again, Mc Dowells is at number one, as always it rules the market. And hence, the brand is known as the undisputed king of the market. But it deserves to be one for various reasons. It has a high aroma and unmatched taste making it a highly popular label among the consumers. It has a market share of 51% in India. This brand is a make from the United Breweries Group, which is situated in Bangalore, India. It makes the record of selling 11.54 million cases in a single year-count of 2010. That indicates the increase in sale rate of this brand in India, which is probably figured as 25.2 % compared to its previous year. It is one of the most popular brandy brands of India. Order this popular brandy online from any trustworthy website and get the pure form of Mc Dowell’s No 1 brandy in due time.